SAGAMIHARA, July 26, 2016 - Reporters gather outside of the Tsukui Yamayuri-en (Tsukui Lily Garden) care facility in Sagamihara City, Japan's Kanagawa Prefecture, July 26, 2016. 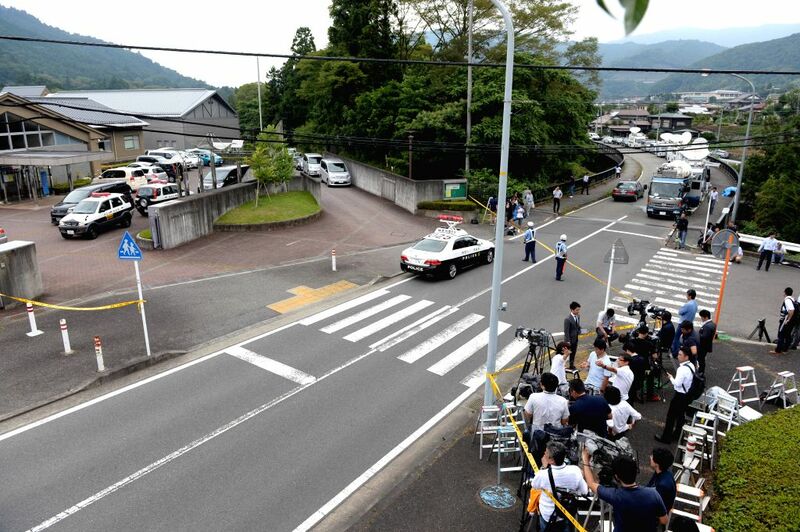 Following a fatal stabbing spree carried out by a lone male assailant at a care facility for people with disabilities in Japan's Kanagawa Prefecture west of Tokyo in the early hours of Tuesday morning, 19 people have been left dead and at least 25 others injured, 20 of whom have sustained critical wounds, local police and investigative sources said. 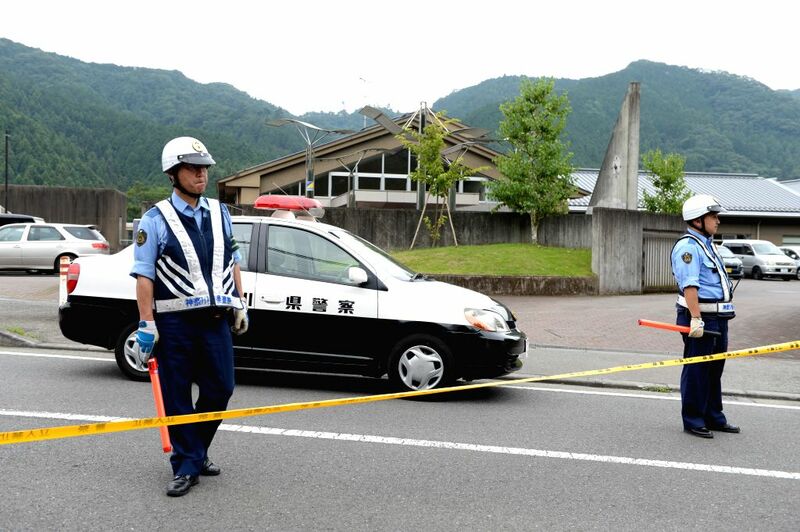 Police officers work outside of the Tsukui Yamayuri-en (Tsukui Lily Garden) care facility in Sagamihara City, Japan's Kanagawa Prefecture, July 26, 2016. 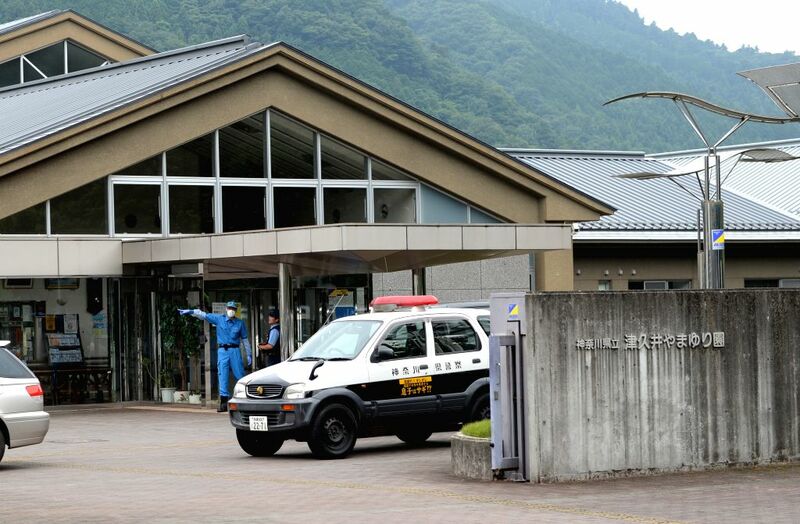 Police officers stand guard outside the Tsukui Yamayuri-en (Tsukui Lily Garden) care facility in Sagamihara City, Japan's Kanagawa Prefecture, July 26, 2016.